The Ordinary has always been known for its skincare, not only because of their super amazing price points but, also how high-grade their formulas are. A while back, The Ordinary branched out into makeup and their highly raved primers are what we need to talk about. If you don't already know what a primer is or does, it is essentially what keeps your makeup in place and ensures a smooth application. 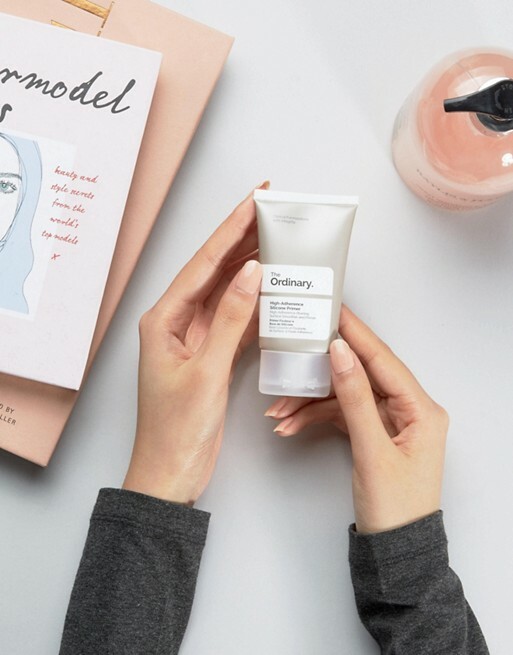 The Ordinary launched two primers that are highly raved but the question is, which one is for you? To sum it all up, if are prone to breakouts and have oily skin then the High Adherence Silicone Primer is for you. However, if you’re on the dry side, try the High-Spreadability Fluid Primer. So, have your tried these so far? And what was your experience?